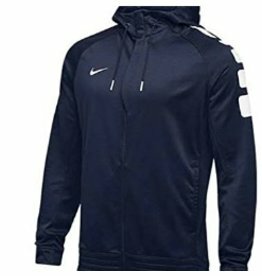 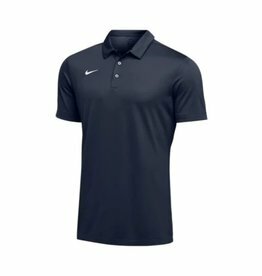 Navy with white embroidery or Graphite Heather with Navy embroidery. 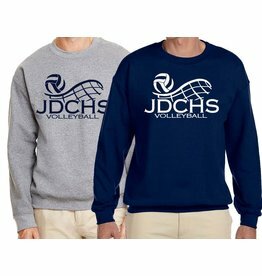 Embroidered volleyball logo left chest. 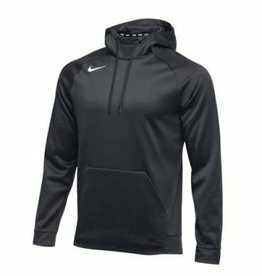 Volleyball logo on center chest. 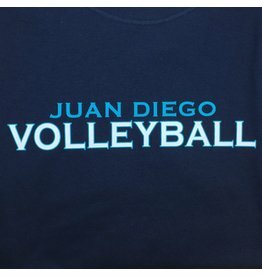 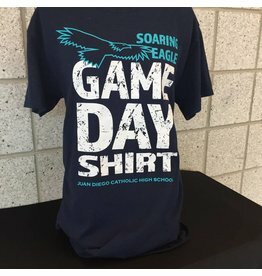 Juan Diego Volleyball Graphic on Front. 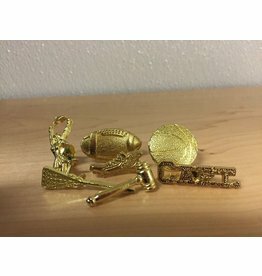 Letter Pins commonly used for Letter Jacket or Letter Sweater. 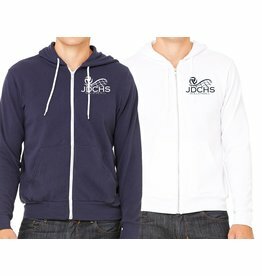 For Letter Sweater Order Information, please contact 801-984-7647. 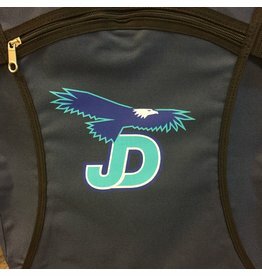 Lightweight, easy travel stadium seat with JD/Eagle logo. 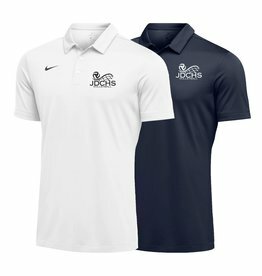 Please allow extra time for custom order.